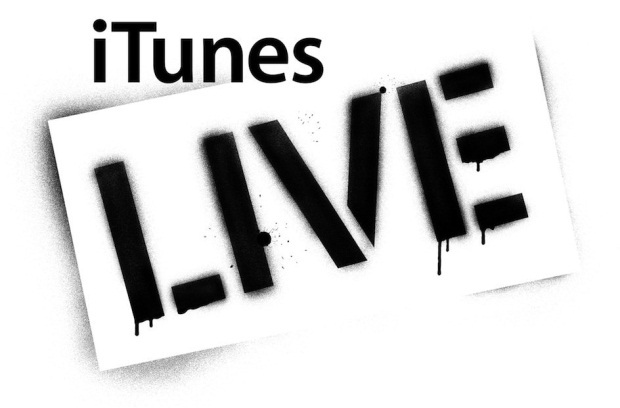 Start up the speculation machine, for Apple has filed a trademark for "iTunes Live" and that could mean the long-rumoured live music sessions content is headed to the service soon. Or it could just be another crazy patent filing in a long line of crazy Cupertino patent filings. But, for now, let's have some speculative fun. It's what mother would have wanted on her special day.